Terrific Tueday Challenge - Whole Lotta Shakin' Going On! 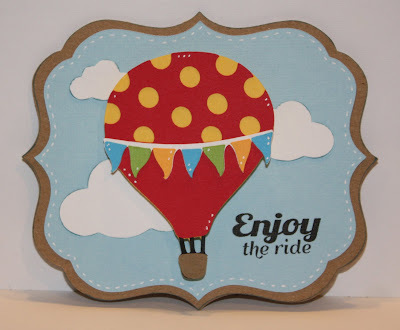 The base is from Lacy Labels, the hot air balloon is from Lettering Delights, and the clouds are from the Fiskar's cloud punches (yes - I have large, medium AND small - I love them). "Enjoy the ride" is from our new SMS Spring Fair stamp set. I hope you enjoyed my Terrific Tuesday Challenge project, and that you will come join us! 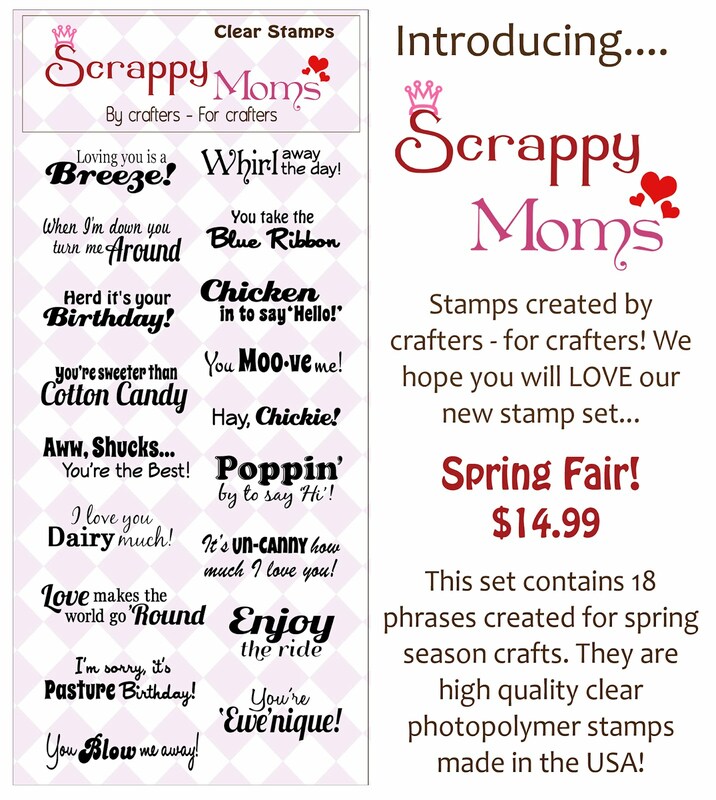 Please join all of the Scrappy Moms Stamps Design Team - including our March Guest Designer, Jen from Jen's Happy Place - for more new projects with both the Pinwheel Die and our brand new Spring Fair stamp set. 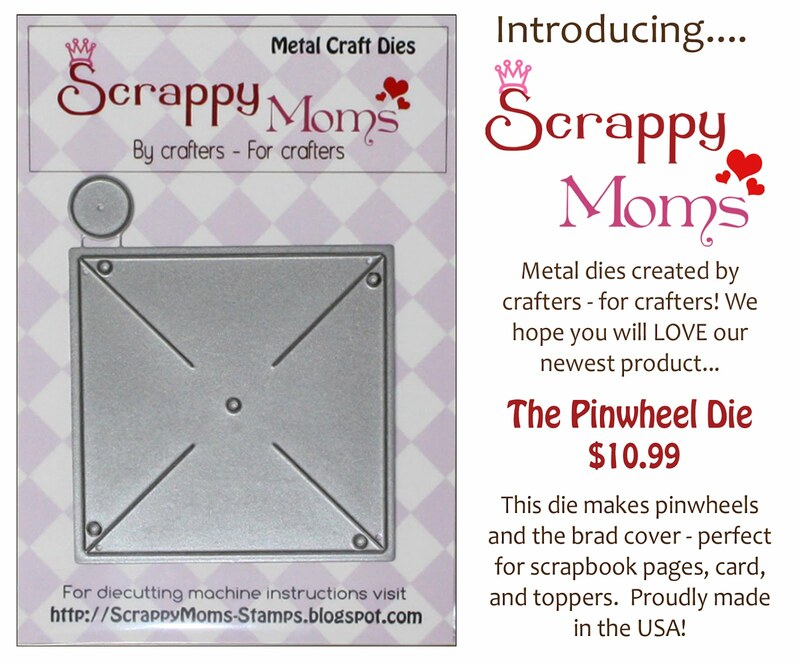 Introducing Spring Fair and the Pinwheel Die! I uses bakers twine to hang the pinwheels and the letter are from Micky Font. 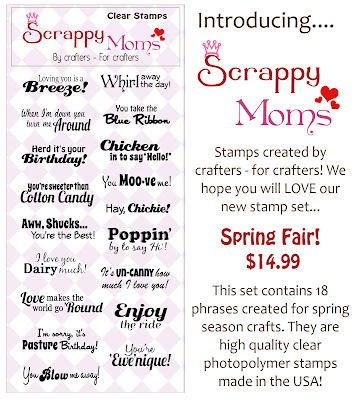 Be sure to visit the rest of the Scrappy Moms Stamps Design Team - including out March Guest Designer, Jen from Jen's Happy Place - all this week for new project with Spring Fair and the Pinwheel Die! 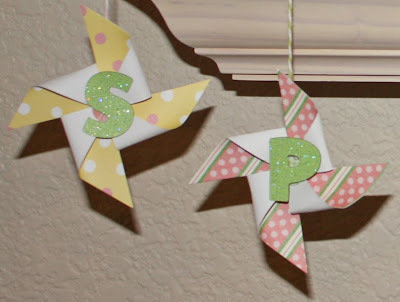 Can you believe it's alreay March?! 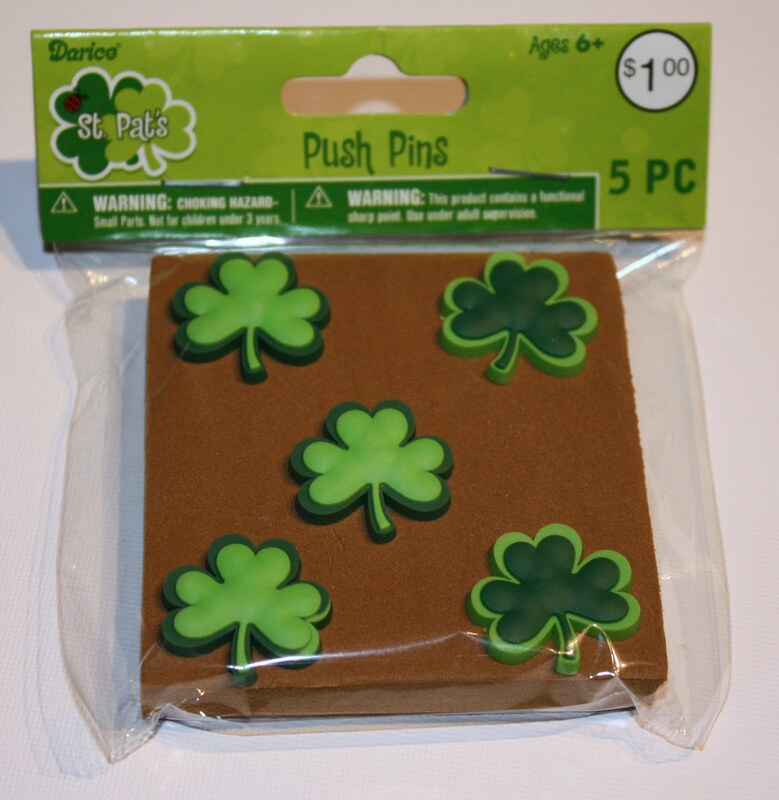 That means it's time to think about St Paddy's Day projects. 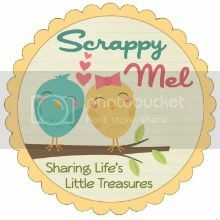 Come join us for this weeks TTC over at Scrappy Moms! I made the box by welding the "Top Note" design (Lacy Labels) to a square (George and Basic Shapes) then scoring, cutting to form an open box. I also cut a Top Note of the same size in a patterened paper. 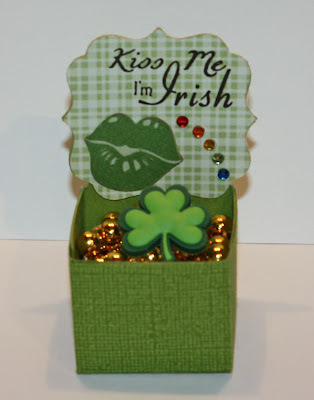 The lips are cut from Indie Art and I used a sentiment from SMS The Charmed Life stamp set. The shamrock is also a project, I made rings for my daughters and I to wear on St Patrick's Day. The shamrocks are actually pushpins - yes, pushpins! LOL I found these in the dollar section at Joanns. 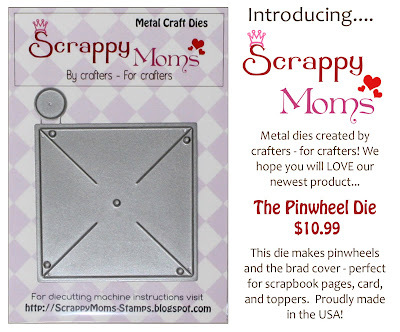 All I did is cut the pins flush in the back so that I could glue them to the ring base (I used E6000). I hope you enjoyed my project this week. 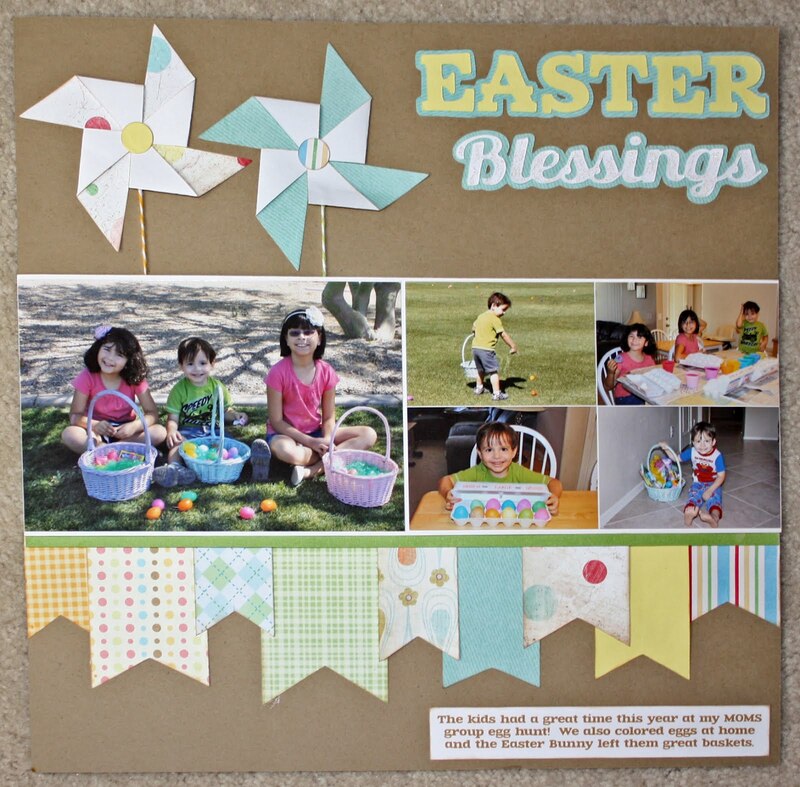 Have a wondeful one!